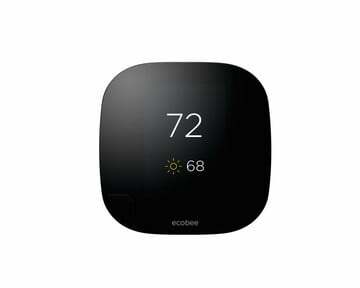 Originally teased late last month, Ecboee has just announced the new Ecobee4 Smart Thermostat. An Ecobee smart light switch, also featuring Alexa, will land later this year. 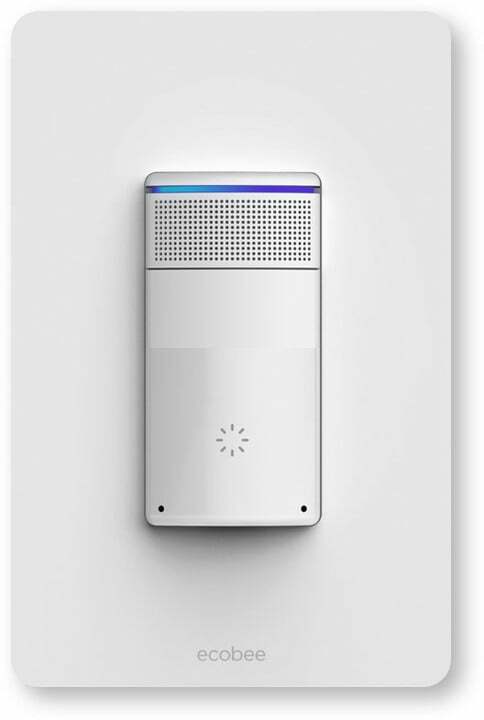 The headlining feature of the new thermostat model is support for the popular Amazon Alexa voice service and similar far-field technology found on the Echo line of speakers. Thanks to built-in Alexa, the thermostat is basically an Amazon Echo that also happens to control your home’s heating and air conditioning system. From across the room, you can ask Alexa to change the temperature or access the growing list of skills, which is currently at more than 10,000. Just like the previous model, the Ecobee4 fully supports Apple’s HomeKit protocol so you can interact with the thermostat through Siri or through Apple’s Home app in iOS 10. Along with the new thermostat, Ecobee also announced plans for a voice-enabled smart light switch arriving later this year. No pricing information was announced for the Alexa-enabled product. 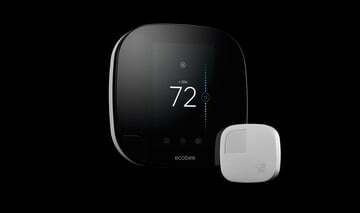 The Ecobee4 can be preordered starting today and will officially land later this month. 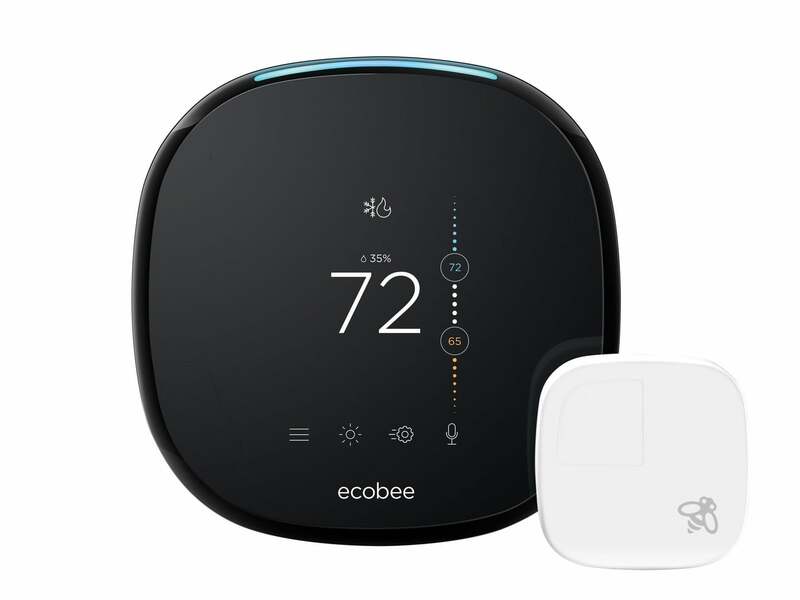 You can preorder the Ecobee4 Smart Thermostat starting today from a number of online retailers, including Amazon, Lowes, Home Depot, and Best Buy for $249. 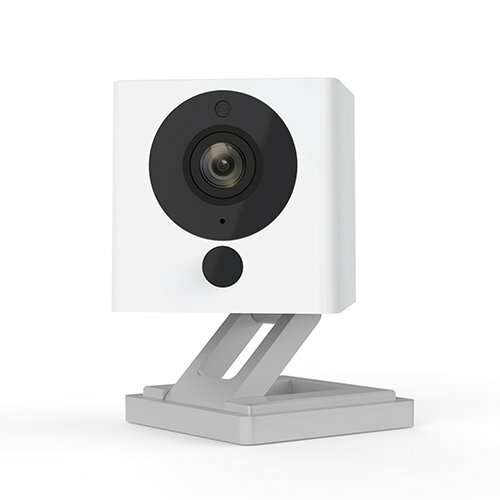 The device, which will come with one remote sensor, will officially hit shelves later this month on Monday, May 15. 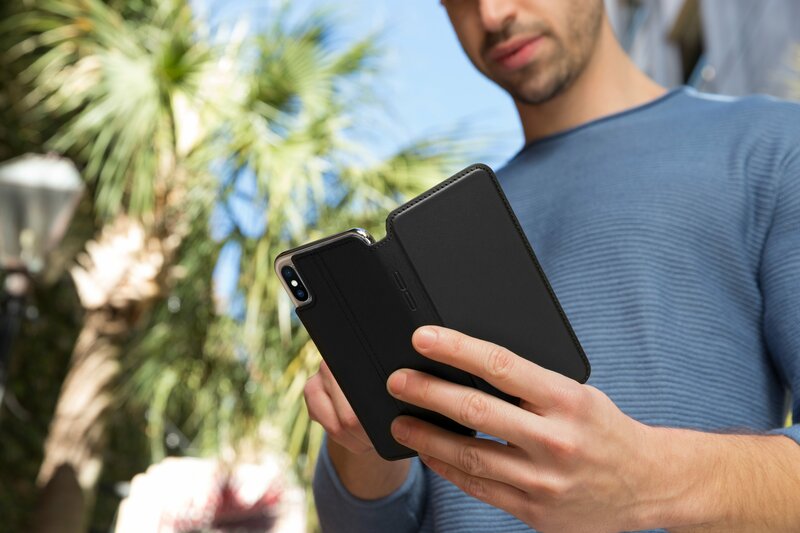 And make sure to keep an eye out here at AppAdvice as we’ll have a full review of the product soon. 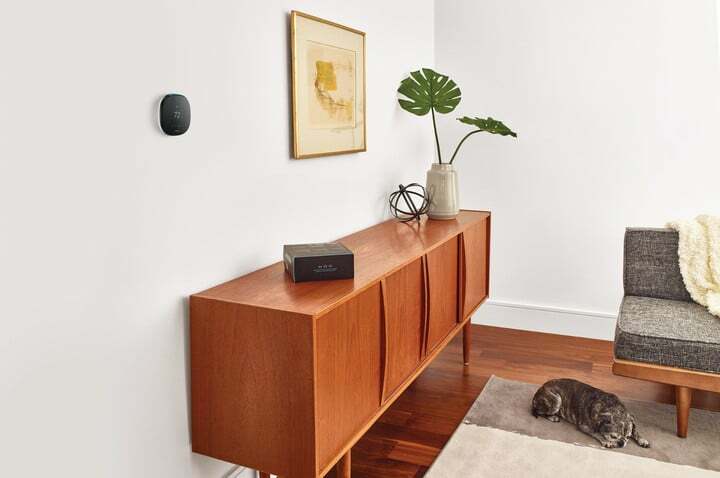 We’ve been a big fan of the Ecobee3 since it was released, and the new model looks to be even better with Alexa support.